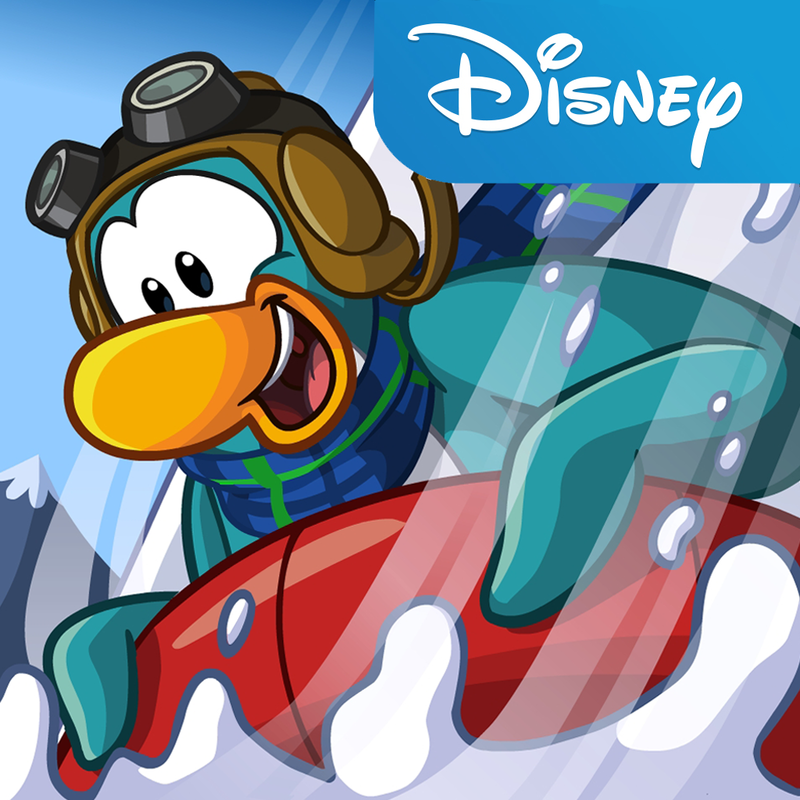 Compatible with iPhone, iPod touch, and iPad running iOS 6.0 or later, Club Penguin Sled Racer is available now on the App Store for free. 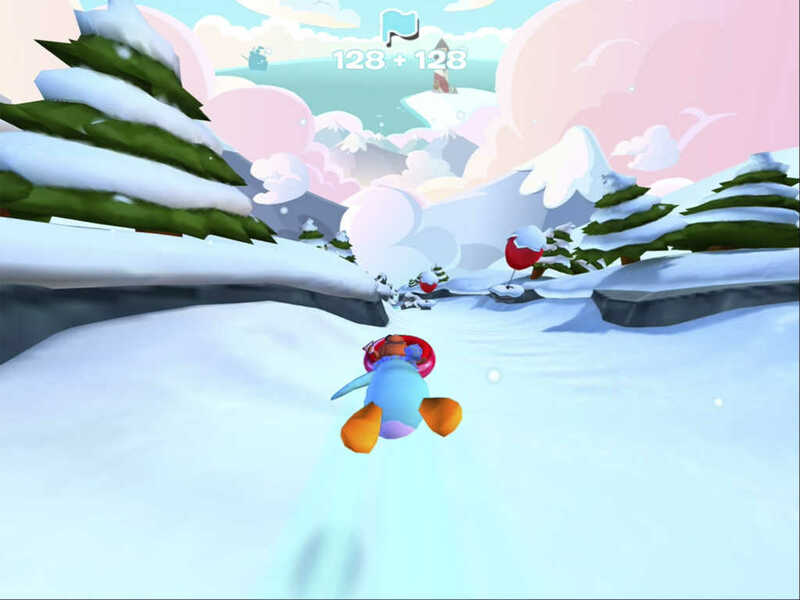 Note that while coins are not earned in Club Penguin Sled Racer, you can still collect coins in Club Penguin's Sled Racing mini-game on the Web. For more of Disney's recent iOS releases, see also: Bon appétit! Disney's Kitchen Scramble is now served on the App Store, Let your kids discover the pleasure of storytelling with Disney Story Central for iPad, and Become A High-Flying Hero In Disney's Planes: Fire & Rescue Storybook App For iOS.